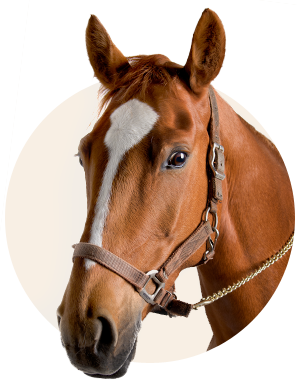 HorsePower is a nonprofit in Sioux Falls, South Dakota that uses the influence of horses as a healing therapy to help individuals with different physical and mental disabilities. 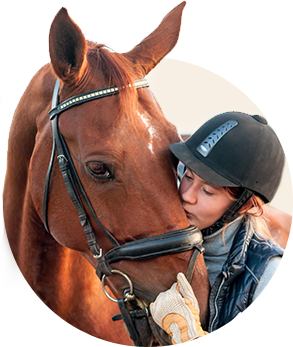 We believe, and have witnessed, that horses have the power to change lives. Through three forms of therapy we help individuals conquer different physical, emotional, and cognitive challenges. Everyday we observe amazing transformations. Tense legs become more fluid, cramped muscles start to relax, slumped posture straightens, and children who have never spoken before become verbal. 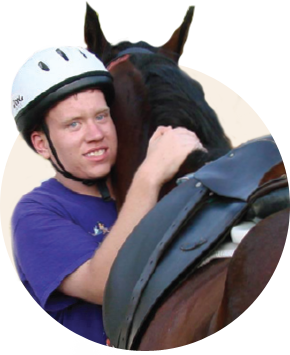 The joy horses bring to our riders is contagious and life changing for everyone involved!